Holistic and Energy Healer Savvy and insightful, Debra is a Natural Remedy Consultant and Integrated Energy Healer, Teacher and Author. She brings together extensive training and expertise in wellness, both in the corporate and personal context. 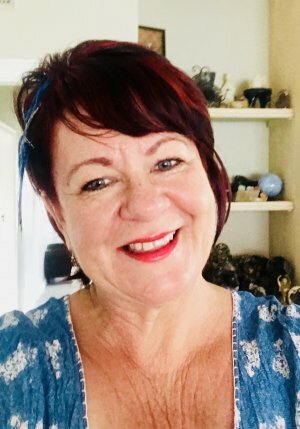 Over the past 20 years Debra has undertaken corporate wellness initiatives for corporations and as a personal transformation coach she facilitates deeper consciousness, inner wisdom and empowerment.